9 square feet per case, 4 pieces per case. Case weight equals 63 lbs. 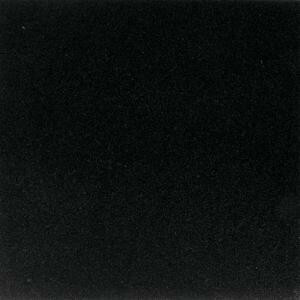 Buy online Daltile Absolute Black 18 in. x 18 in. Natural Stone Floor and Wall Tile (9 sq. ft. / case) G7711818121L, leave review and share Your friends.